TalkTalk customers have lost hundreds of thousands of pounds in a scam by professional fraudsters from India, a new report by the BBC reveals. Whistleblowers told the broadcaster that up to 60 people are employed in two Indian cities to contact customers and dupe them into revealing bank account details. The BBC probe claims that con artists are paid to call up customers of the UK’s fourth-biggest broadband operator and scam them into installing a virus on their home computer. Customers are told that if they don’t install the software their computers will stop working. The virus allows separate teams of scammers backdoor access to personal online bank accounts. 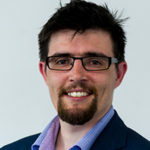 Lawyers Leigh Day, who have offices in London, Manchester and Liverpool, confirmed to BroadbandDeals.co.uk that information detailed in the BBC investigation was correct. Solictors in the UK are acting on behalf of around 20 customers who between them have lost around £100,000. 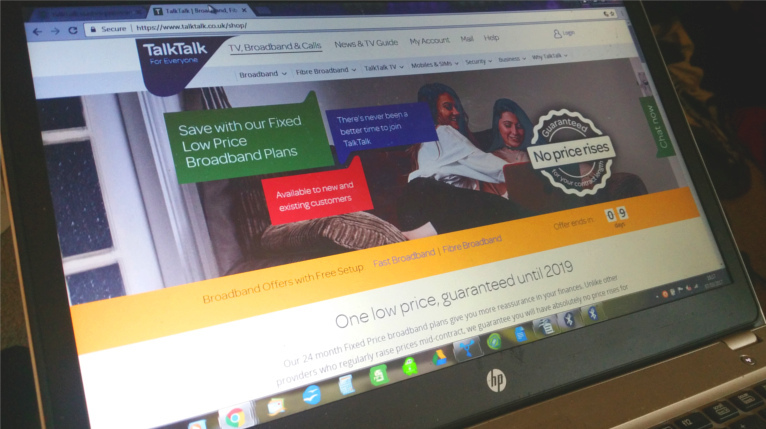 A TalkTalk spokesman told BroadbandDeals.co.uk: “We are aware that there are criminals targeting a number of UK and international companies, and we take our responsibility to protect our customers very seriously.